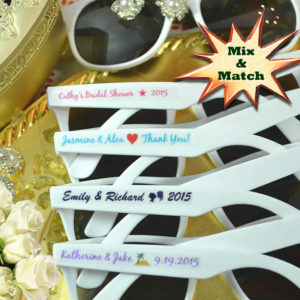 Personalized sunglasses wedding favors are great nautical wedding party favors. 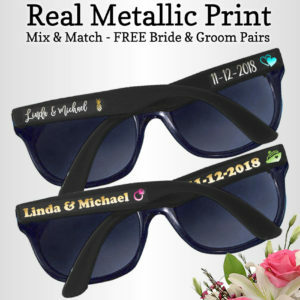 These custom wedding sunglasses are perfect for celebrations, theme parties or occasions and it will definitely get you lots of praise and admiration with their uniqueness. 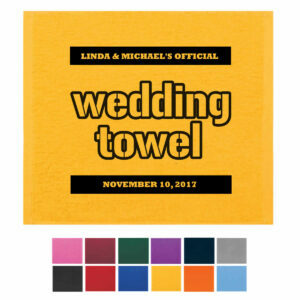 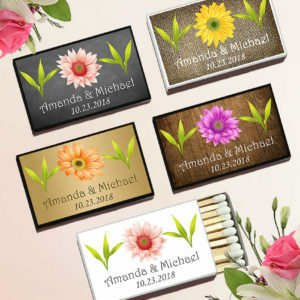 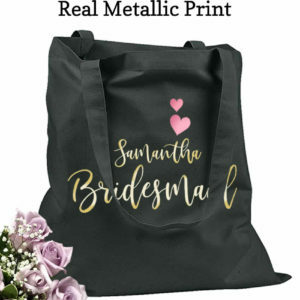 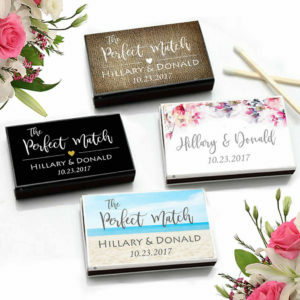 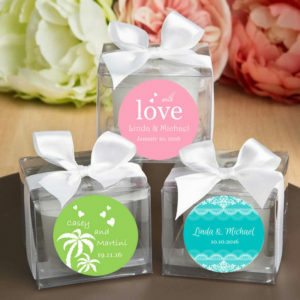 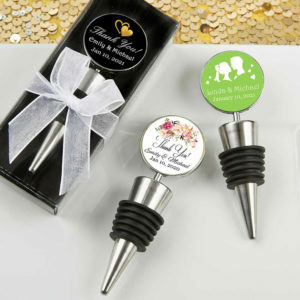 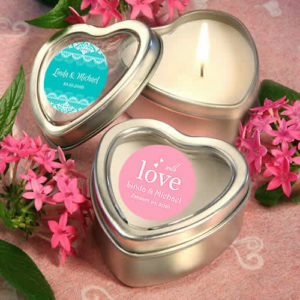 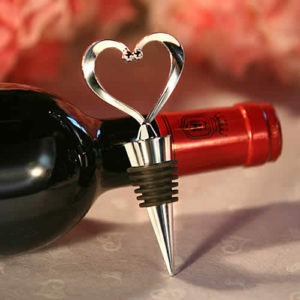 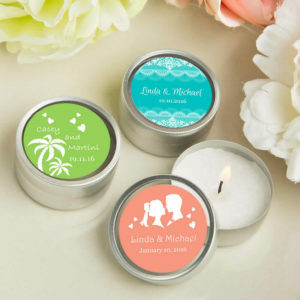 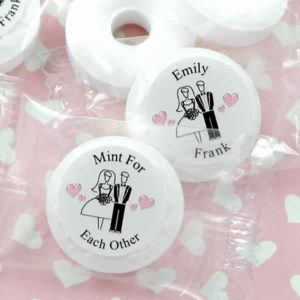 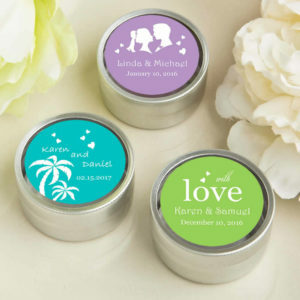 Offered in vibrant and dashing colors, styles and budget sizes, you are sure to find your matching wedding favors here. 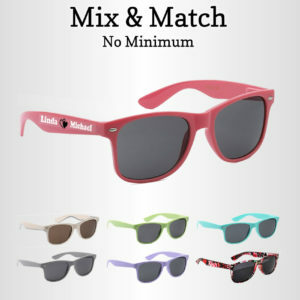 More than any other accessory, sunglasses came to define a sense of composure and style. 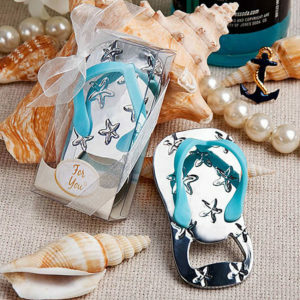 It’s this quality that makes our personalized sunglasses one of the best beach themed wedding favors you can buy. 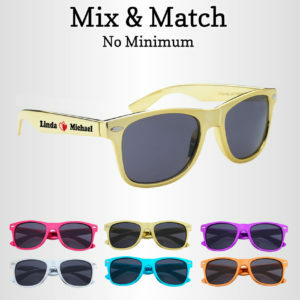 Our custom sunglasses are offered at a great price! 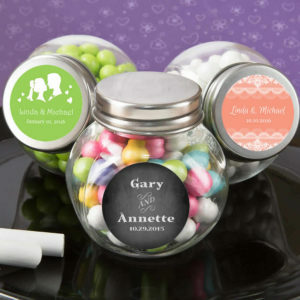 Give our stylish and personalized sunglasses wedding favors at your next event. 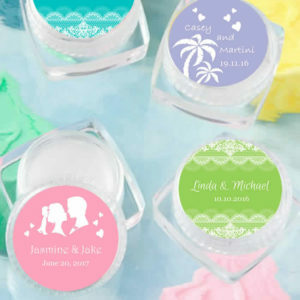 These wedding sunglasses are sure to be a hit at your summer time event, beach wedding, cruise wedding, graduation party, birthday party or outdoor party. 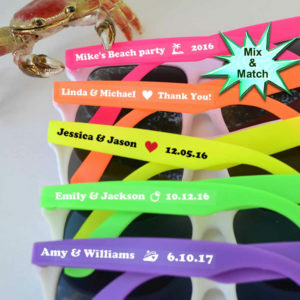 Your wedding and party guests will confirm that these personalized sunglasses are indeed great Beach Wedding Ideas, nautical wedding favors and beach party favors. 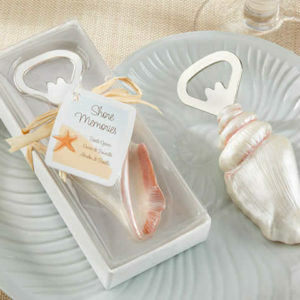 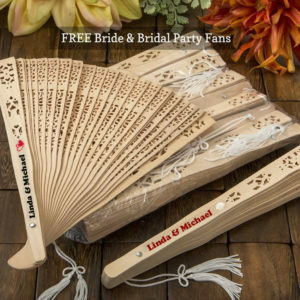 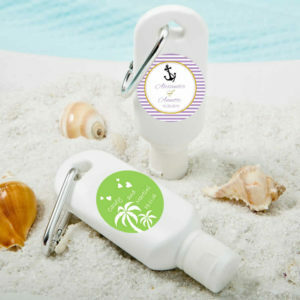 Contact us if you need help with ordering your destination wedding favors, beach themed wedding favors and beach wedding favors come to life.